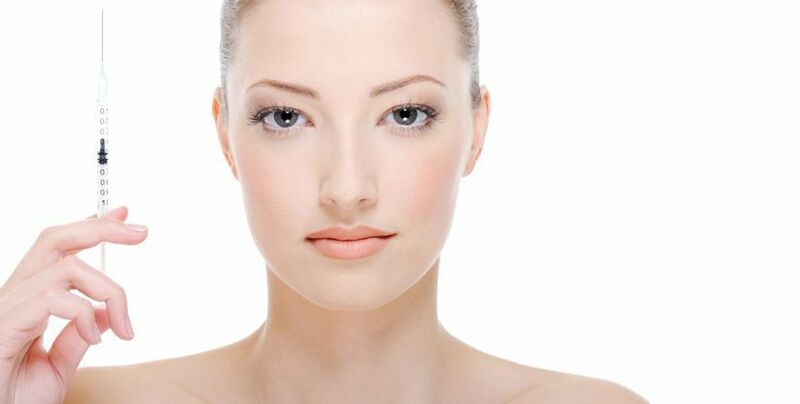 MBotox is very popular treatment and is beneficial for both cosmetic and medical conditions. Everyone on the face of world is familiar with word botox. Yes, the same botox that is used for the purpose of removing wrinkles and creases on face. Botox got the name of wonder drug of 21st century in the field of cosmetics because of the valuable results it provided by removing wrinkles and lines and contouring facial features. But it has also another version that is its use in medical field; it has been proved to be an effective treatment for a variety of medical conditions and chronic migraines are also one of them. There are many types of headaches but migraine is the most severe one. Migraine is intense throbbing or pulsating pain and sometimes it occurs with some additional symptoms like nausea, vomiting and increased sensitivity towards light and sound. Chronic migraine headaches become so severe that it becomes debilitating for the sufferer and he becomes unable to perform daily tasks with concentration. Physical activities make the condition worse. Botox treatment is best suitable for migraine patients who suffer from chronic migraine that occurs 15 days or more a month and the duration for the pain might be 3 hours or more. Most of clinicians are preferring botox treatment for their migraine patients because surveys show that migraine sufferers who get botox treatment report significant reduction in the frequency of chronic migraine aches. Botox was approved by Food and Drugs Administration (FDA) specifically for the treatment of chronic migraines in July, 2010. Botox – actually botulinum toxin – is the most toxic substance on earth in its original concentrated form and is super effective drug when extremely small diluted amount is used. The procedure of botox treatment is same for every condition that is injecting small quantities in the treatment area with the help of extremely small needles. For the treatment of chronic migraines, botox is injected in few sites in the head, shoulder and neck. Botox might relax the muscles around the head and reduces the blood pressure in the brain that relieves pain. Botox might reduce the ability of nerves of sending impulses for pain during migraine. Botox might stop the signals that cause migraine. Botox treatment for migraine is totally a non-invasive procedure and causes very less discomfort. Some temporary side effects include slight tenderness, redness and swelling.